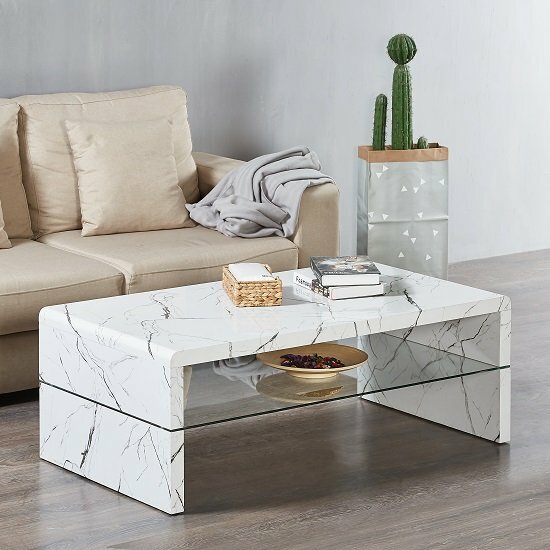 Lola Coffee Table Rectangular In Glossy White Marble Finish With Glass Undershelf, makes a stunning and charming addition to any living room. 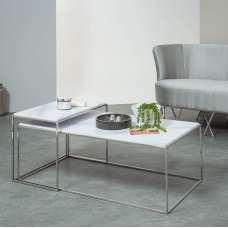 Finished in Glossy White Marble Finish. 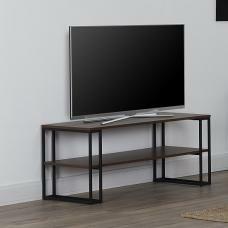 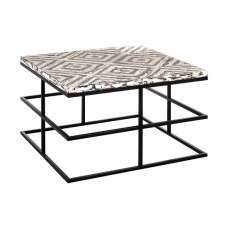 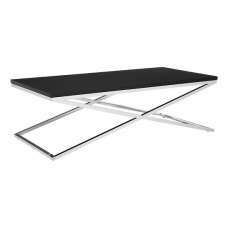 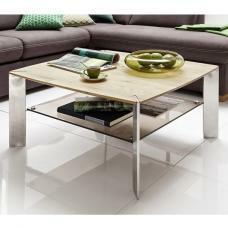 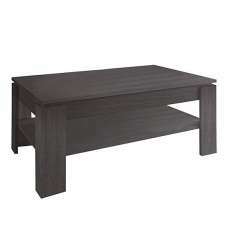 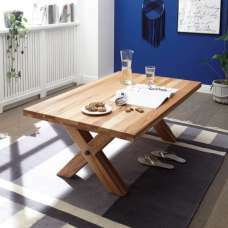 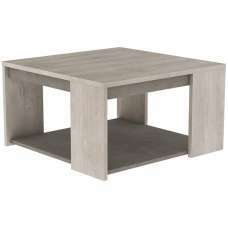 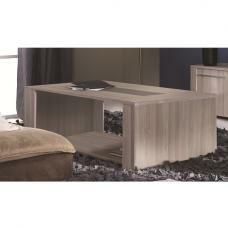 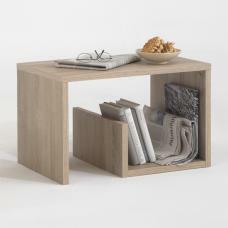 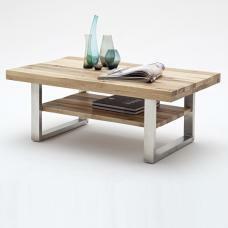 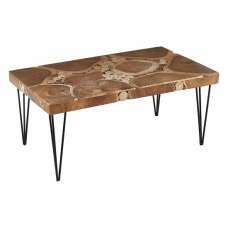 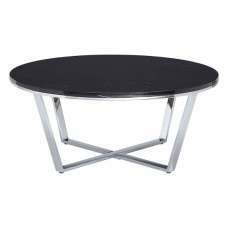 This super sleek rectangular shape coffee table comes with glass undershelf.